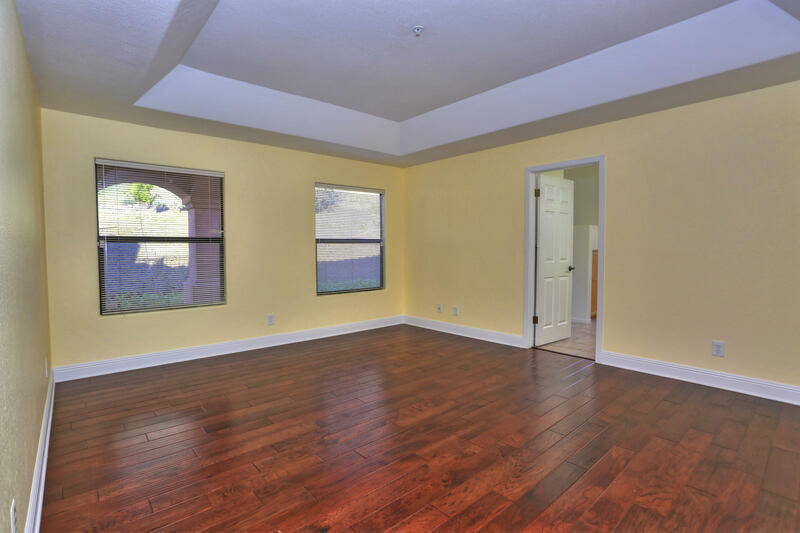 An exceptional, spacious, ground floor, 3BD/3BA, home, in the Forte Ranch community, awaits you. 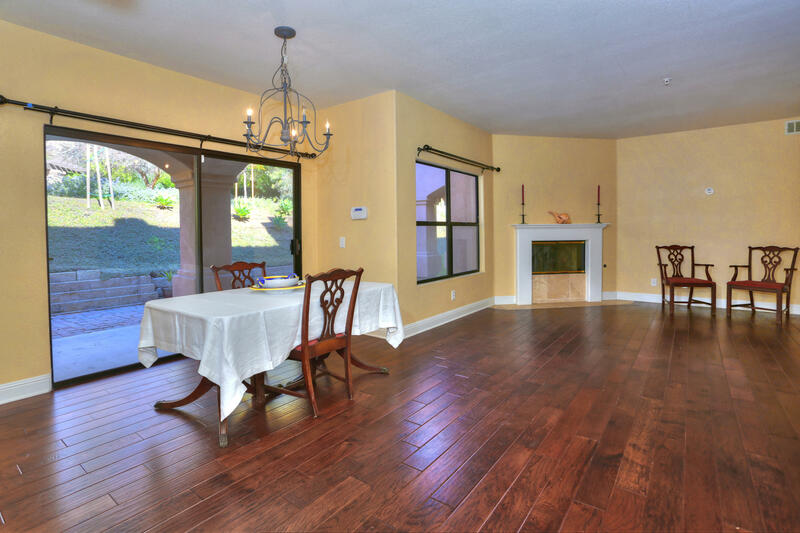 With your first steps on wood floors as you enter into the large living and dining room with a gas fireplace, it is apparent that this is something very special. 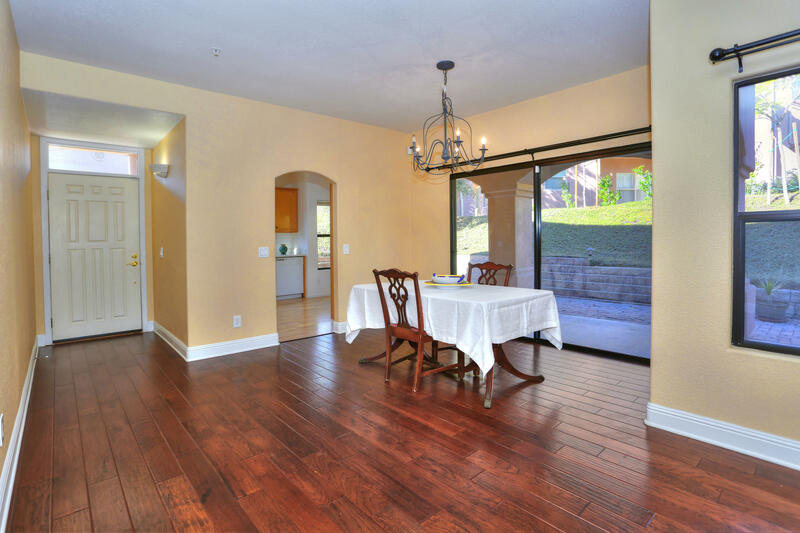 A large sliding door accesses a loggia with an extended open patio. 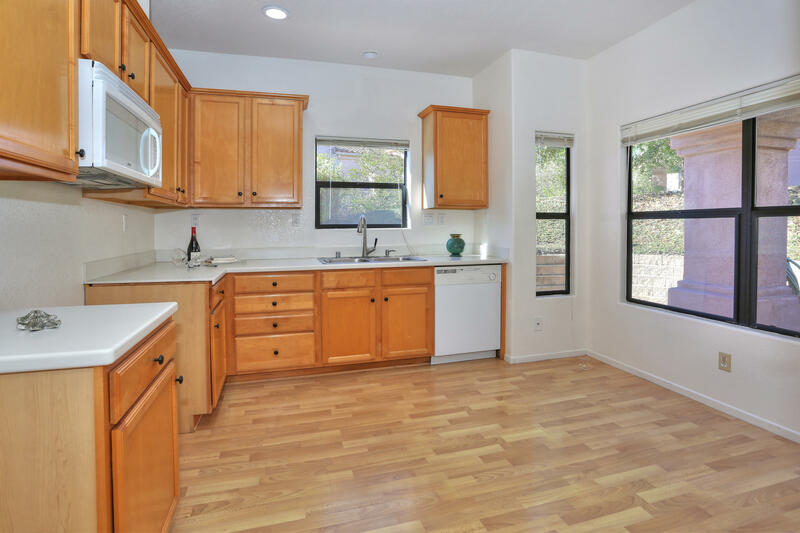 The roomy kitchen easily supports an area for informal dining as well as serious cooking. 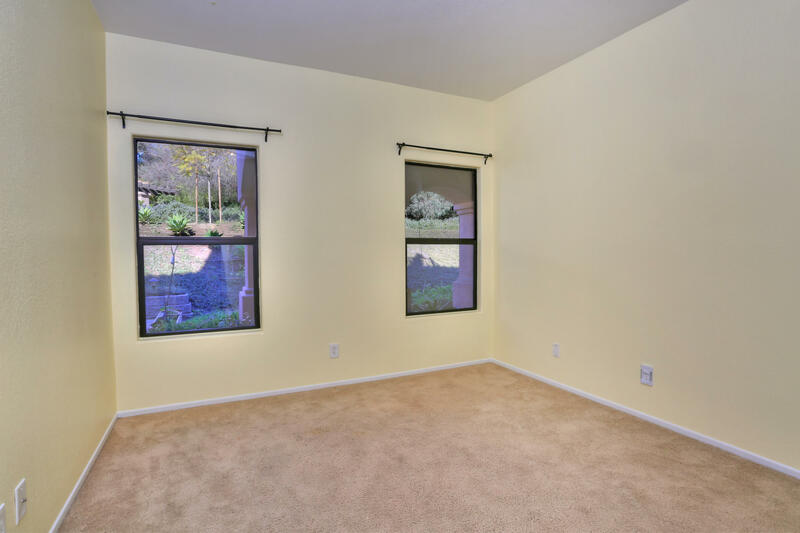 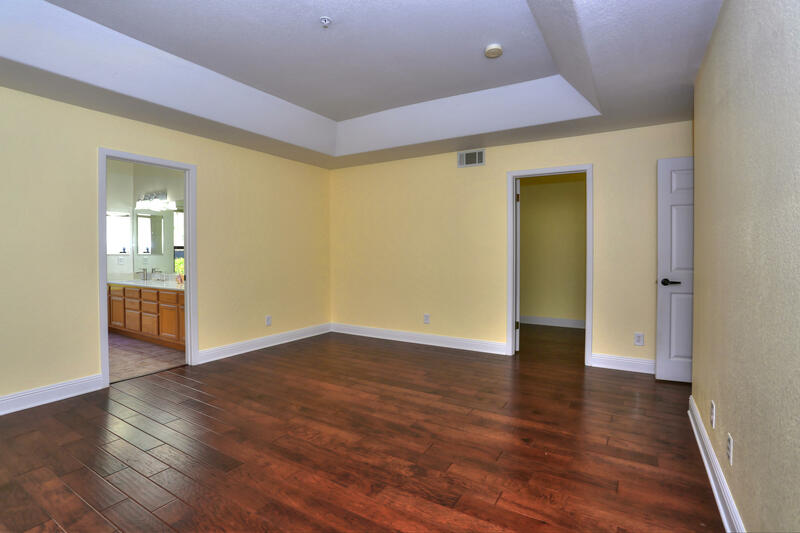 A generously sized Master Suite has a lovely tray ceiling in the bedroom as well as a large walk-in closet. 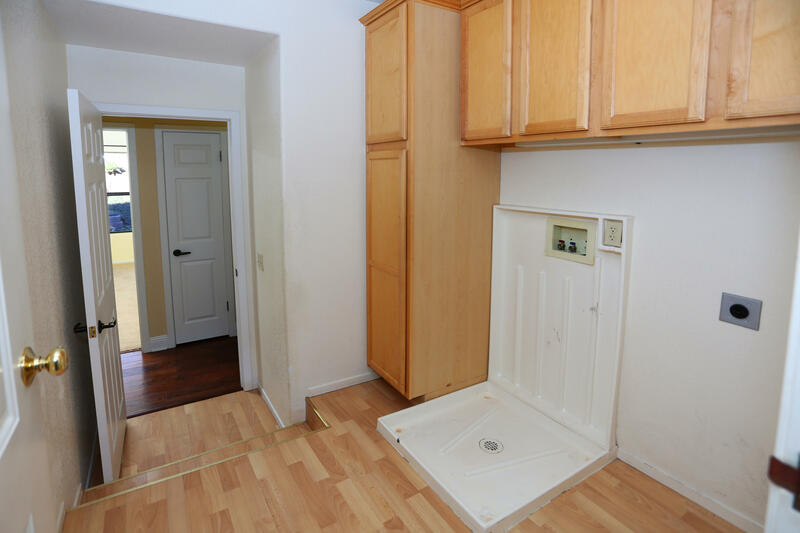 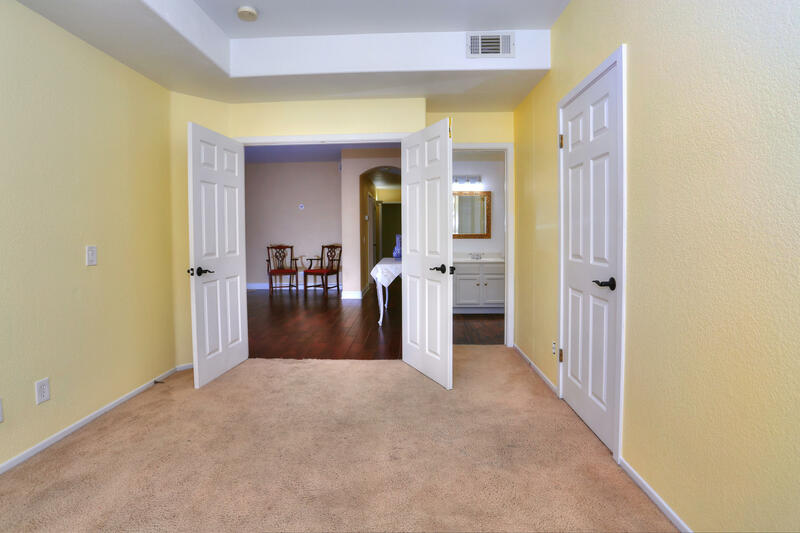 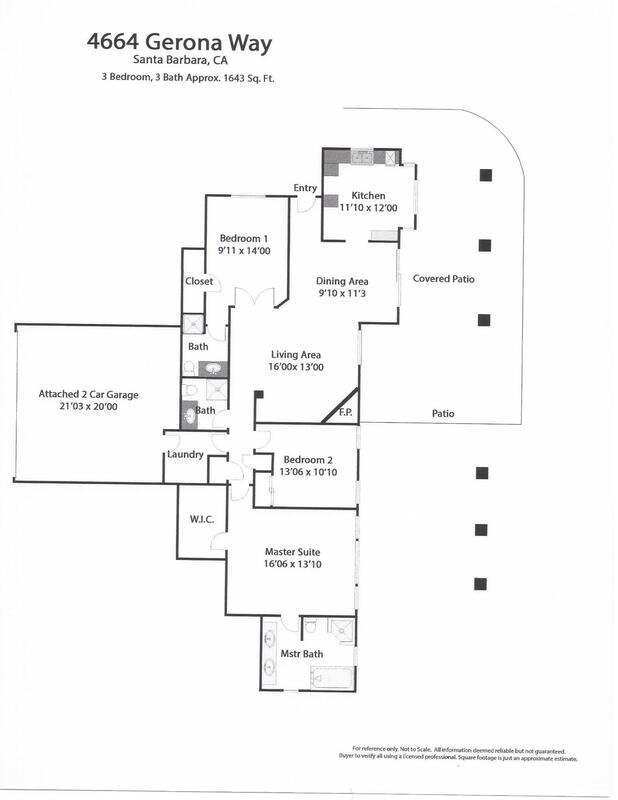 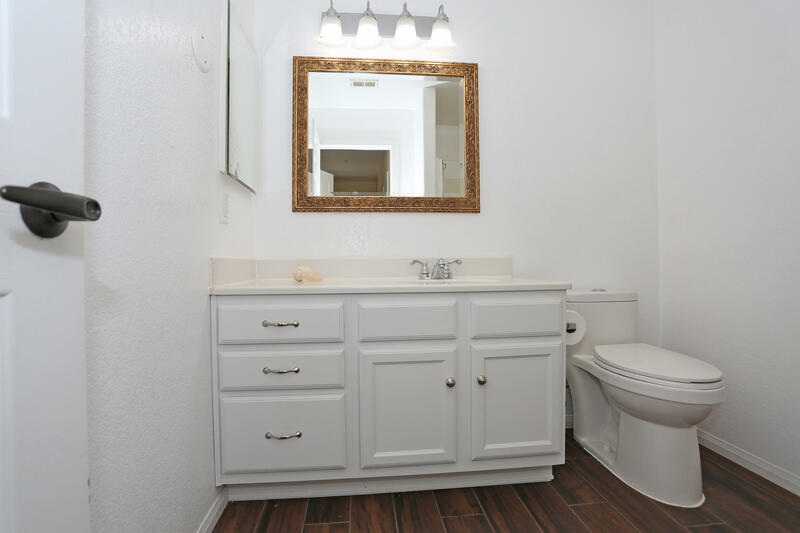 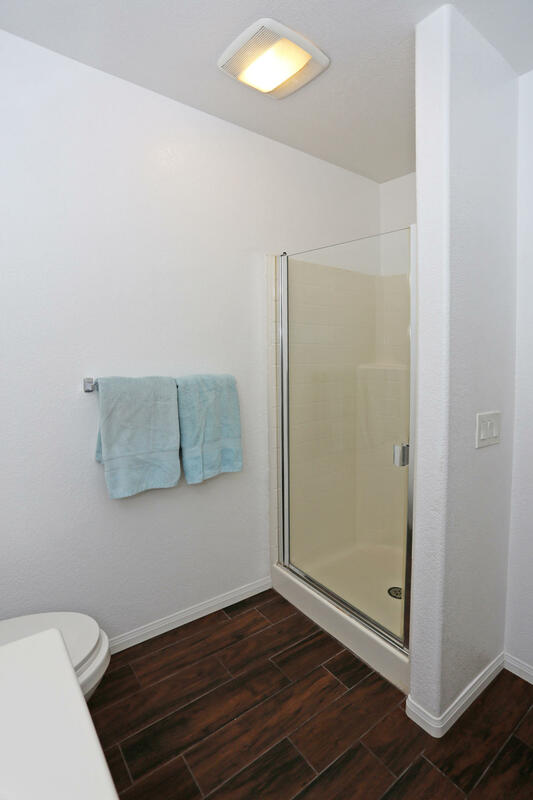 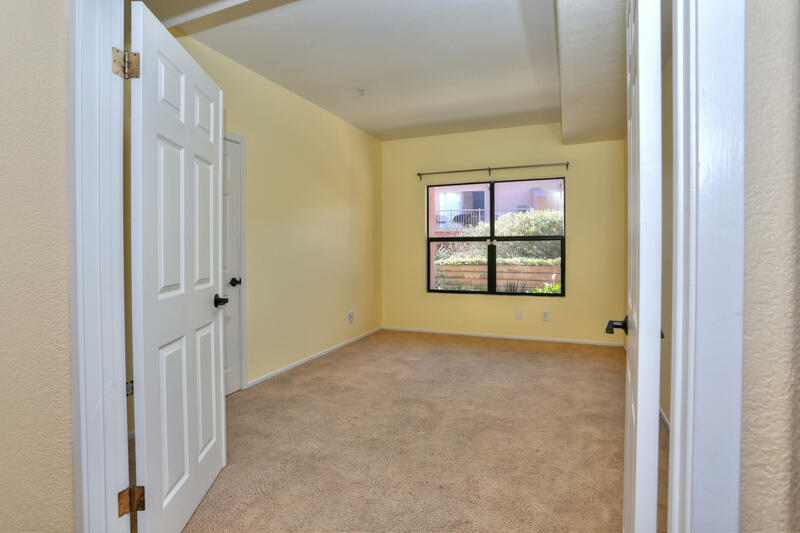 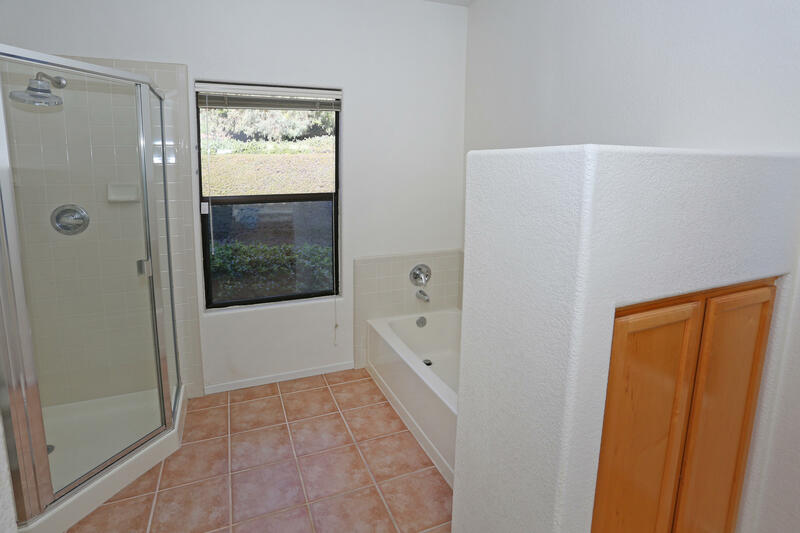 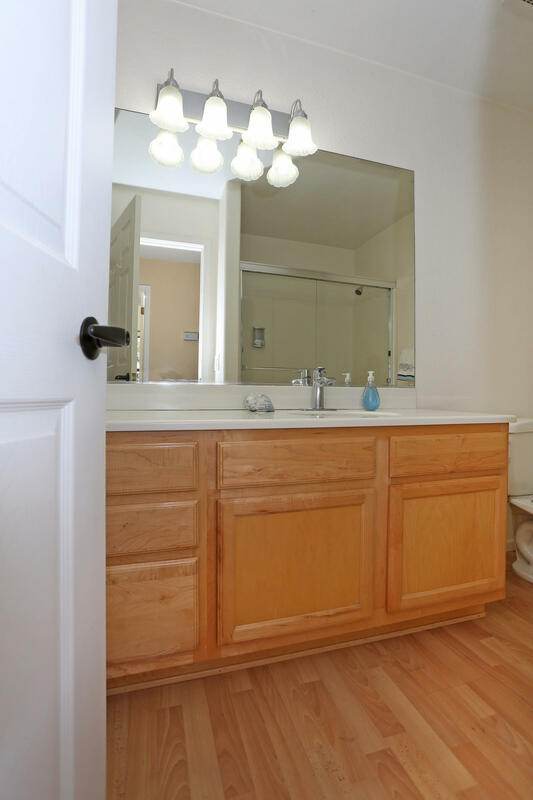 There are two additional full baths and bedrooms and the laundry room is conveniently attached to the two car garage. 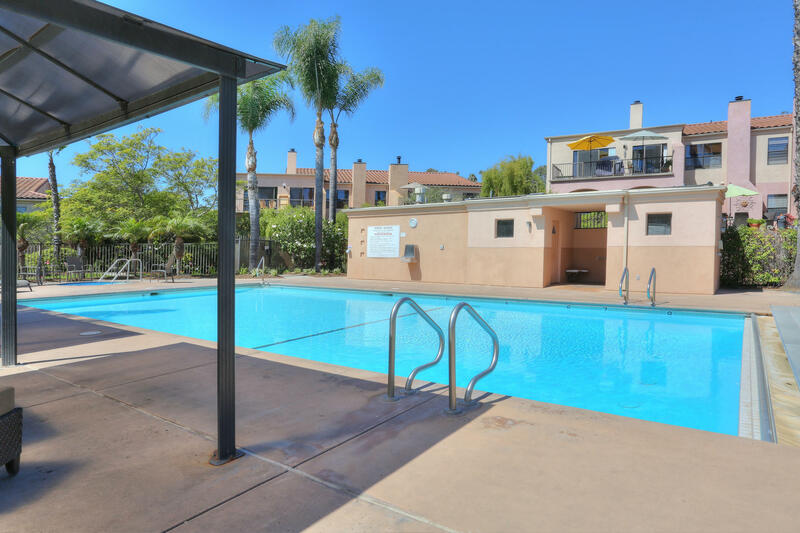 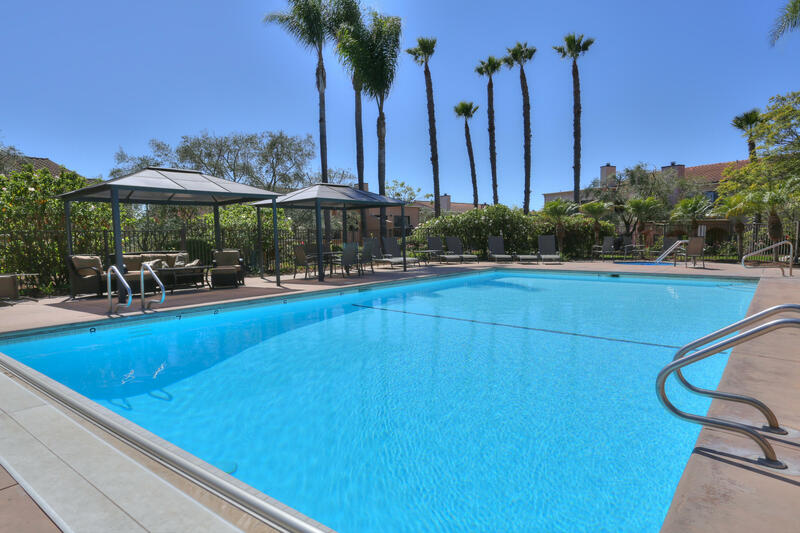 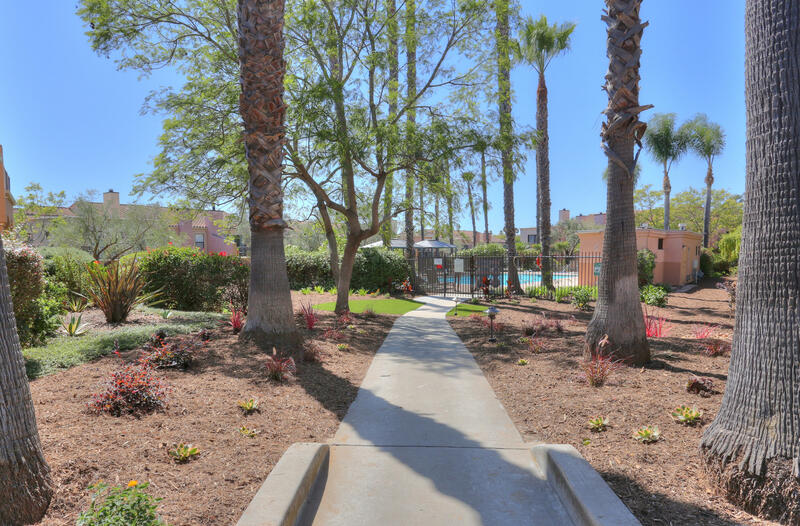 The complex has a beautiful pool, two spas, play area and well-tended gardens. 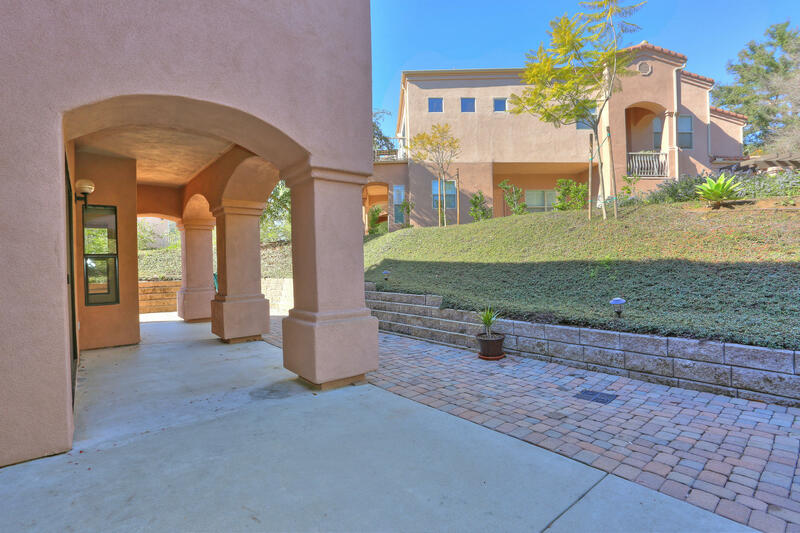 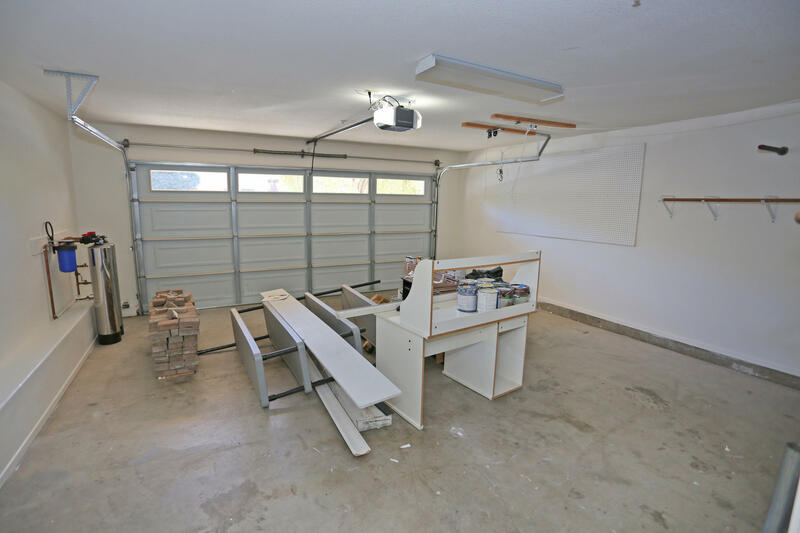 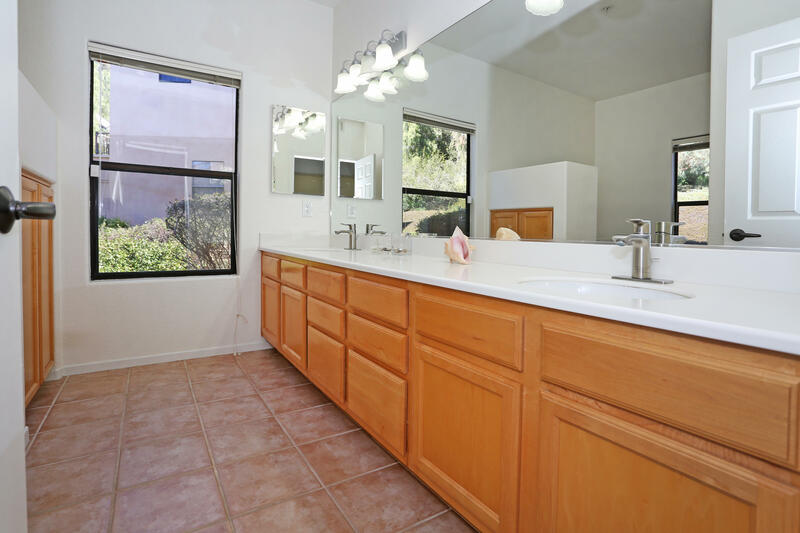 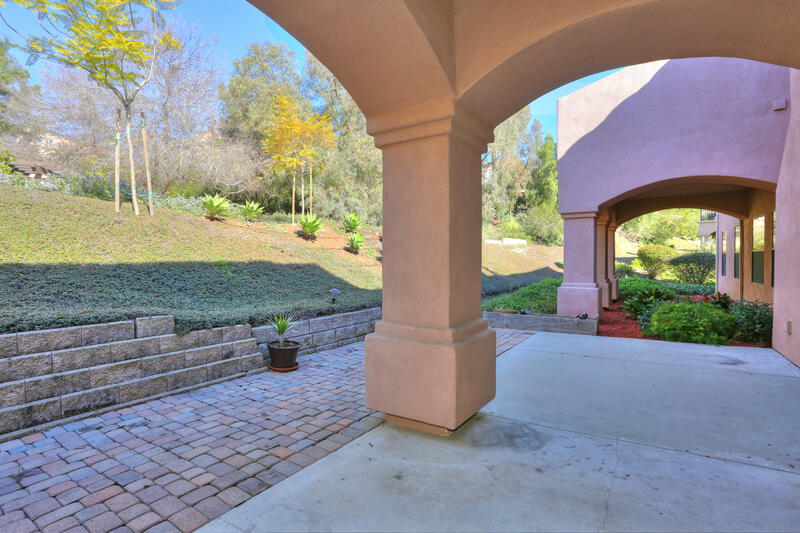 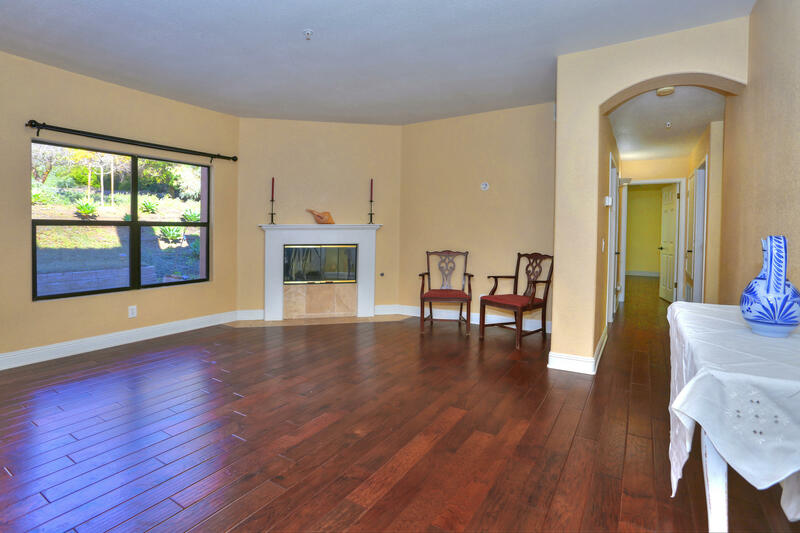 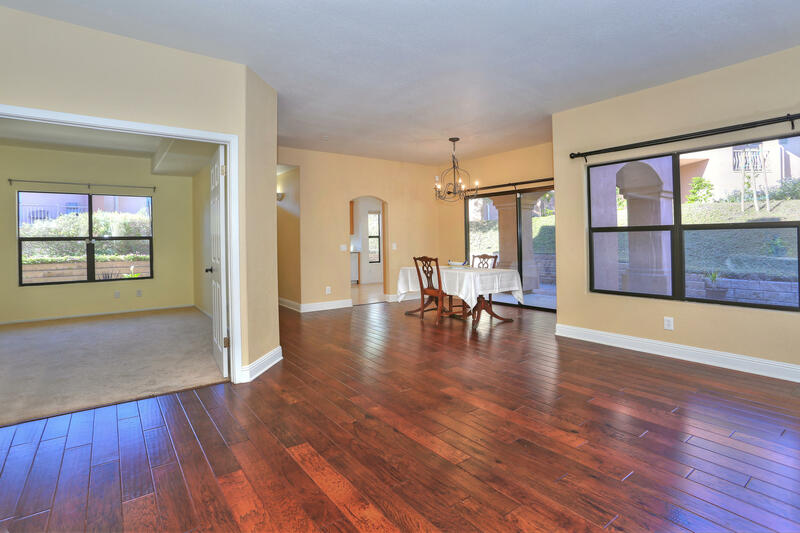 Located in the Foothill School District, this home is a dream come true.